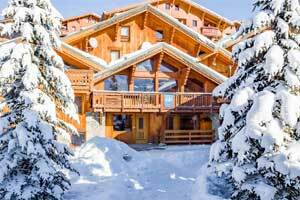 The perfect family skiing holiday in high quality chalets, in the best resorts and with outstanding childcare. 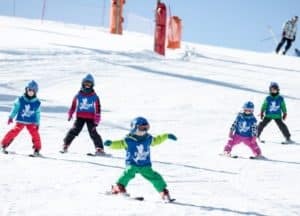 Family Ski Company offers superb fully catered chalet skiing holidays in top snow-sure French ski resorts with full childcare, designed exclusively for families skiing together, from beginners to experts – excellent quality, great value. 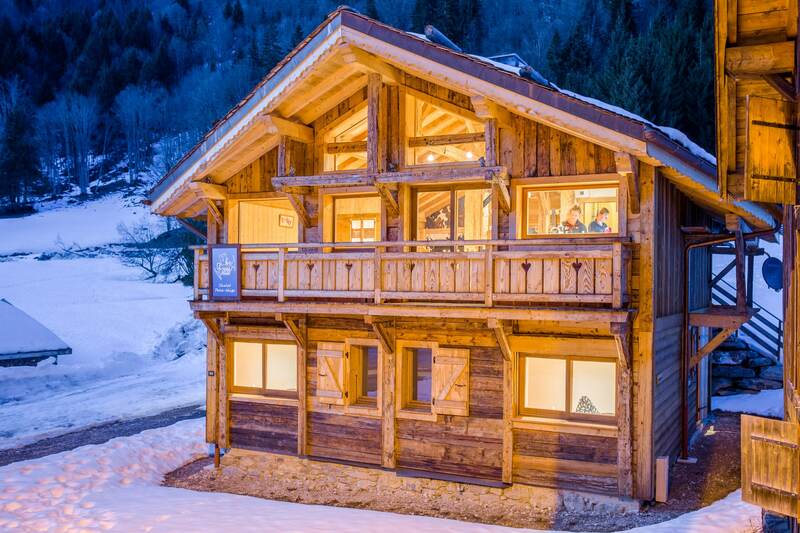 Enjoy a high quality family skiing holiday in a beautiful chalet at an affordable price. 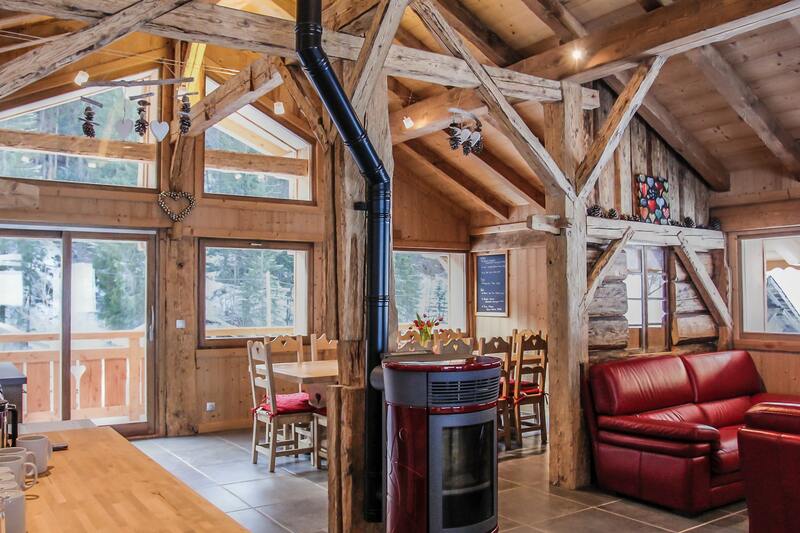 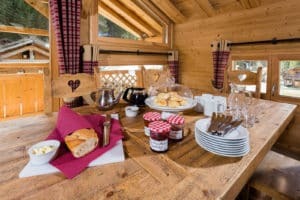 Our chalets are all very close to ski-lifts, ski schools and amenities, so important when skiing with children and are in prime ski-in/ski out locations. 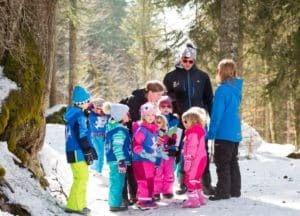 Our aim is for every member of the family skiing with children to experience a wonderful ski holiday together. 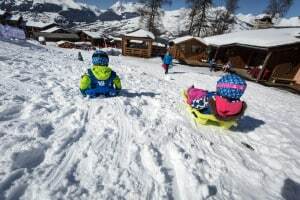 Our chalets are in the best family friendly villages, each at the heart of an extensive and snow-sure resort in the French Alps. 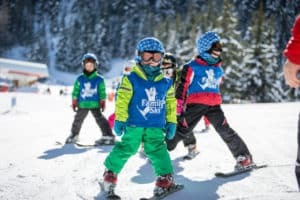 Family Ski offers some of the best skiing and snowboarding in the Alps combined with everything you need for a fantastic family skiing holiday with children, and we have tested them all skiing with our own kids! 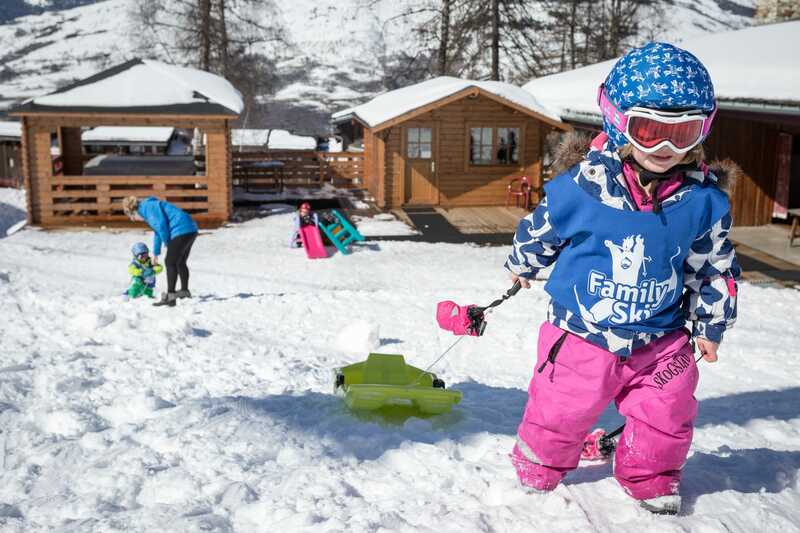 Discover why Family Ski is a great choice for your family holiday. 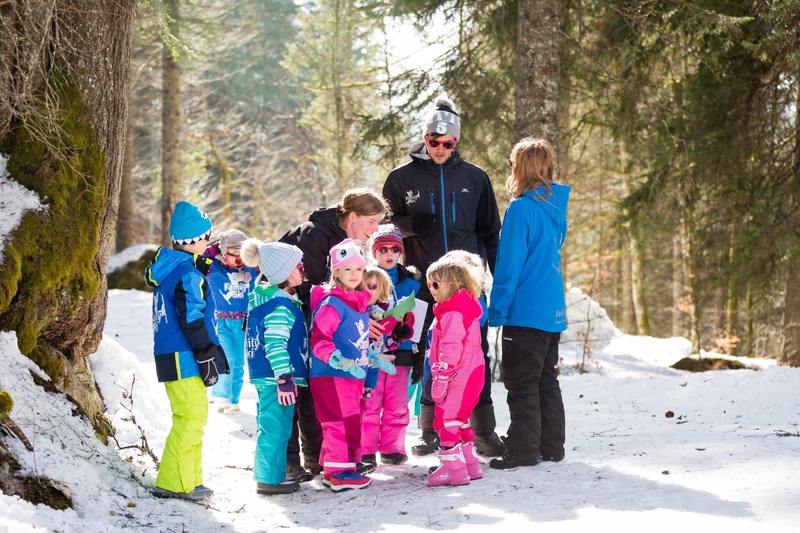 Call our team of family skiing experts to plan your perfect skiing holiday. 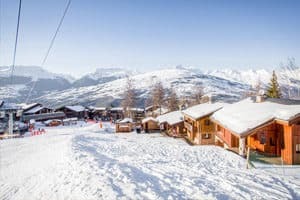 They know every corner of every chalet, have skied the resorts and are ready to help you plan your perfect family skiing holiday. 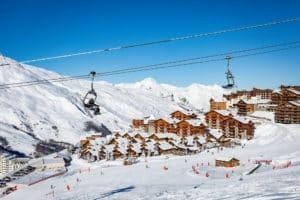 …and for next next season 2019/20 we are offering Sunday changeovers meaning quieter airports, easier transfers, no Saturday traffic jams and generally cheaper flights. 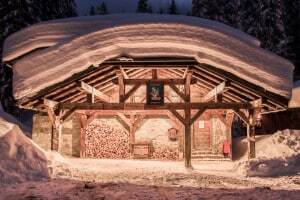 Still Saturday to Saturday for this year 2018/19. 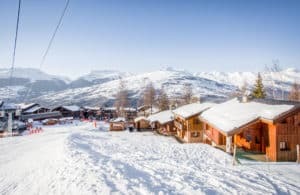 Right next to the best lifts and snow-sure pistes – no buses to the slopes! 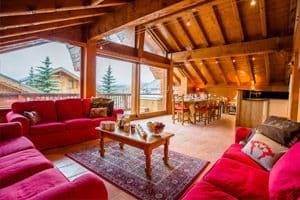 All included, no supplements or extras. 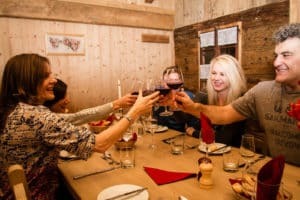 We have produce a simple timeline to show a typical day with Family Ski. 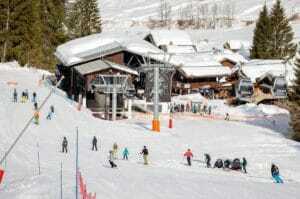 We have a vast selection of media coverage over the years. 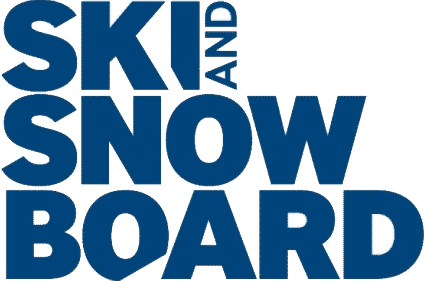 Click on the logos below to take a look.